Yes! I am back in Melaka again, barely a month since the last trip, only because there is still so much of this city that awaits to be explored and discovered. Despite the numerous trips I have made here over recent years, there is always something interesting, new and bizarre or old and nostalgic that continues to beckon me for a return to this beautiful city. 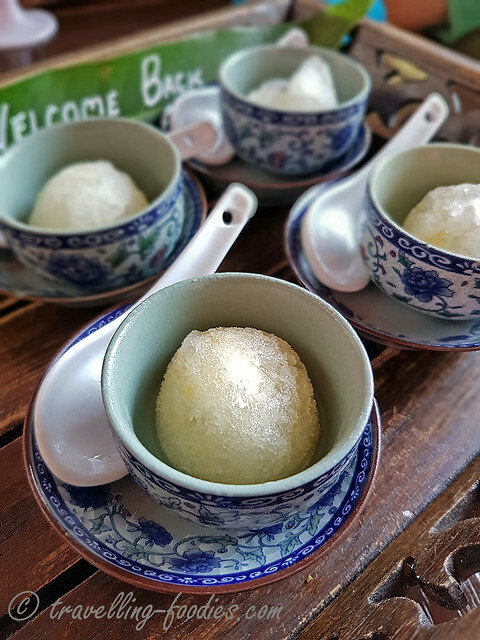 The only difference this time round is I am not travelling up alone but together with 4 other foodie-minded friends to experience what Malacca has to offer. 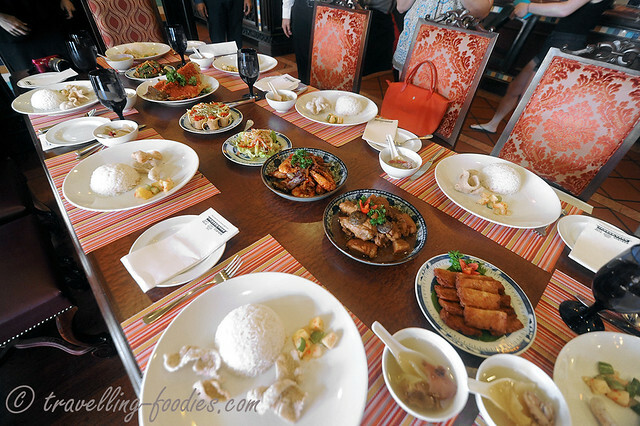 The first stop upon getting off the coach is a welcome “tiffin lunch” set in the style of a Tok Panjang at the luxurious and idyllic Casa del Rio Melaka. 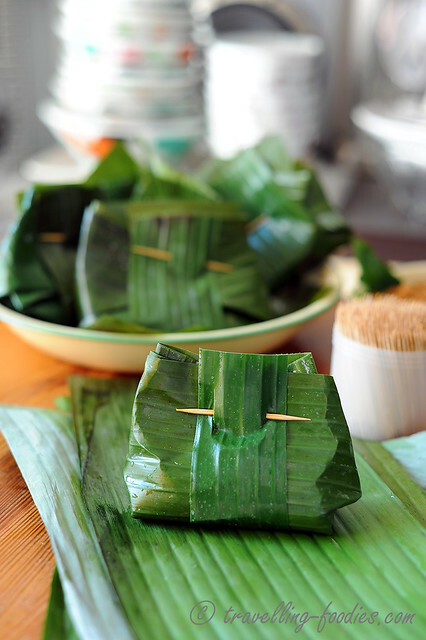 Otak Otak is one of my favorite snacks and it can be enjoyed in so many ways! 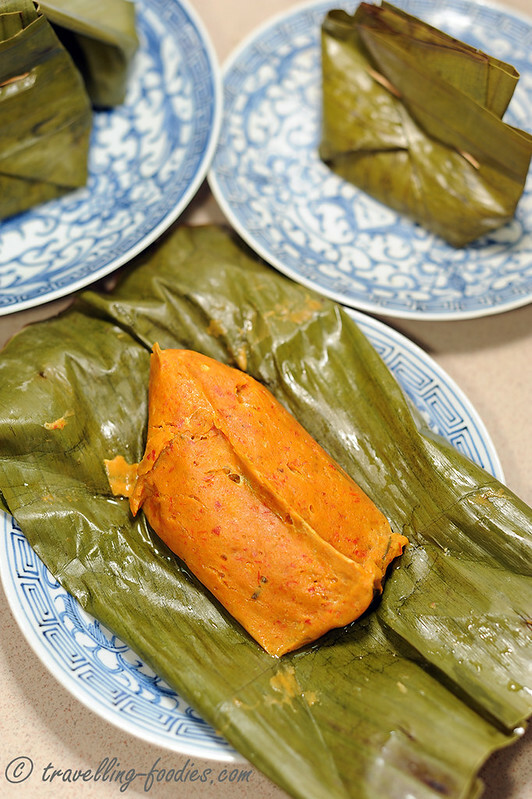 It is one of the dishes I must have with my nasi lemak and I love those old school “otak buns” from neighbourhood confectioneries for breakfast or tea. They are also good on their own, eaten directly off the leaves. But one thing that has intrigued me for the longest time is its name. “Otak” literally means “brain” in Bahasa Melayu. I’d often wondered what the link between the dish and the jelly-like organ in our heads… very very “mind-boggling”, with no pun intended! 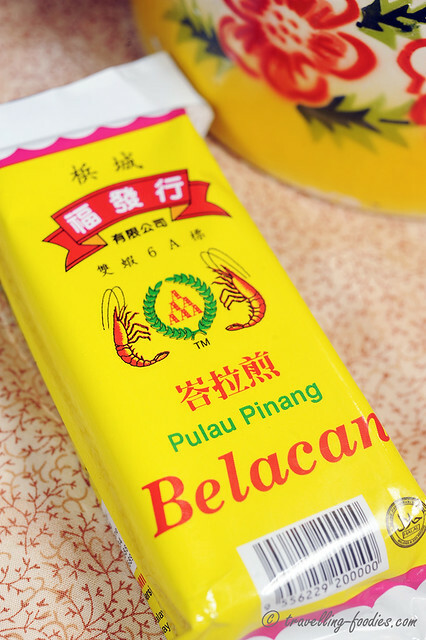 It was not until I discovered Penang Otak Otak that this “mystery” is finally solved!